After many months of consultancy, planning and implementation we have successfully built and implemented an ISMS at Pollitt and Partners and helped them achieve ISO 27001 certification. As certified ISO 27001 implementers we were able to advise on the process from the outset, agreeing budgets, schedules and resources. After undertaking a Gap Analysis we assigned tasks across Roadmap and P&P’s HR and Management teams. Using an ISO 27001 kit, we worked through each policy and control as a team to ensure they were relevant and customised for P&P’s needs. A thorough risk assessment created the backbone for much of the improvements that we ultimately implemented across the business. Roadmap IT lead and managed this project, created and tailored the policies, undertook the risk assessments, implemented the new IT systems and continue to manage, update and improve the ISMS on behalf of P&P. Roadmap IT also represented P&P during the onsite audit to achieve the certification P&P required. 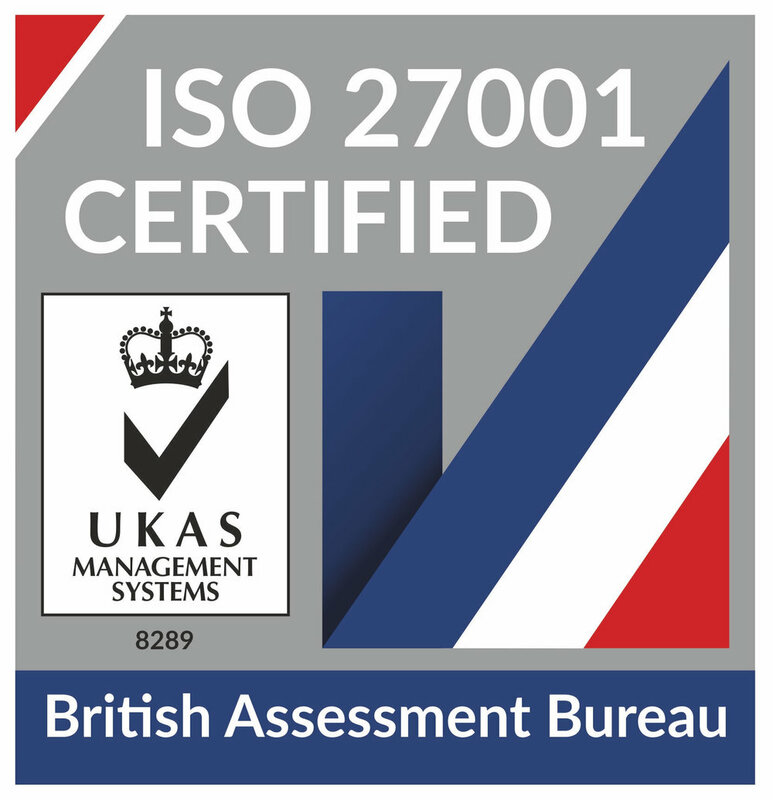 To help meet some of the requirements of ISO 27001 Roadmap also took P&P through the process of achieving Cyber Essentials+ Certification, again managing the whole process and managing all the IT changes and requirements.